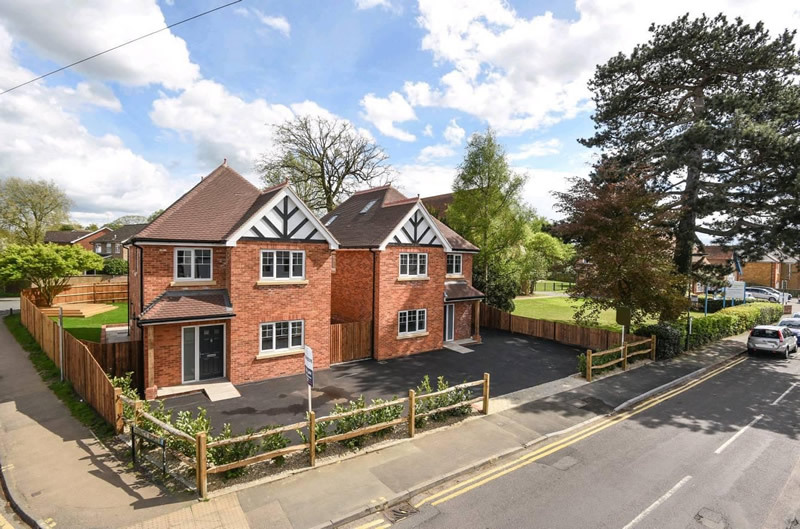 With prices of residential properties in Surrey and Hampshire rocketing, a lot of people are now considering the options of adding a house extension to their home instead of moving. 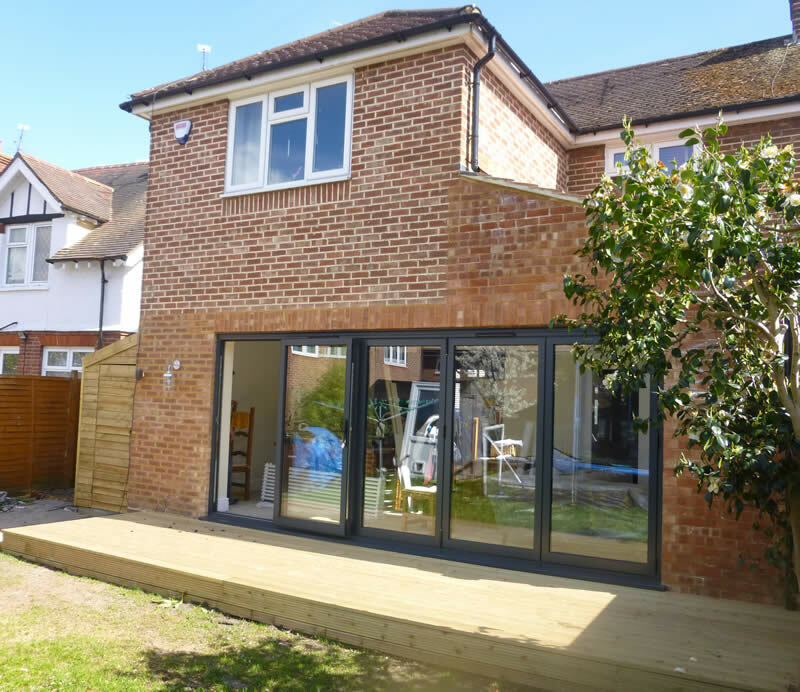 For growing families that need more space, it is essential to keep costs down which makes an existing structure house extension in Surrey or Hampshire a worthy option especially without breaking the bank. 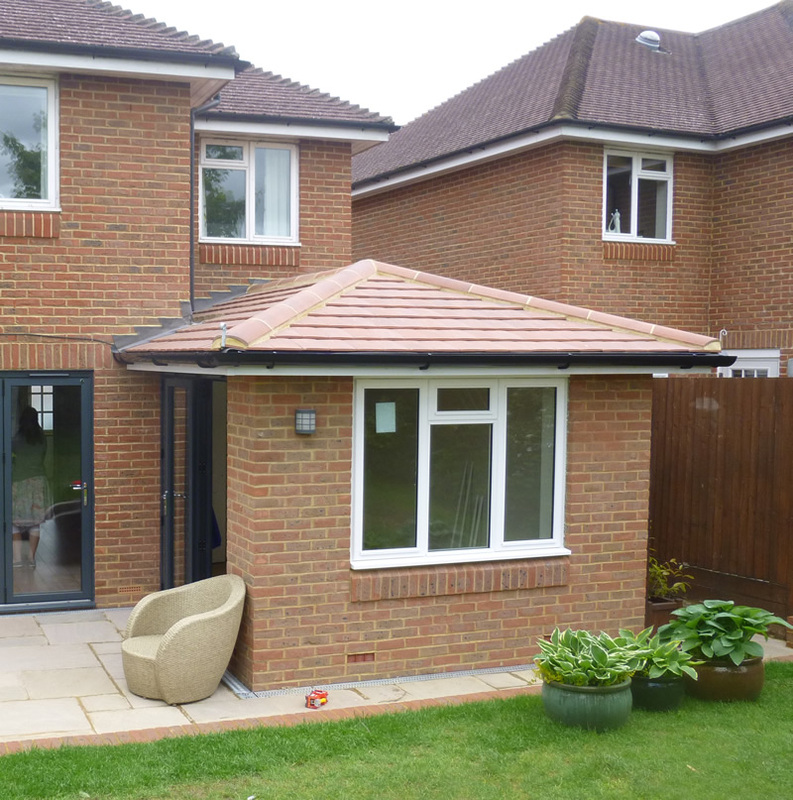 Existing structure house extensions can come in a variety of shapes and sizes, building an extra room on top of an existing structure like a garage is always an option, or maybe adding en-suite bathroom to the master bedroom, all of this can be achieved with the help of a good architect and contractor like Hogs Back Builders. 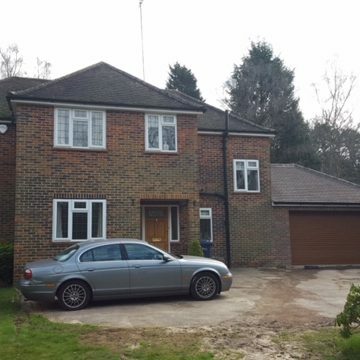 Extending your home has been one of the fastest solutions for a lot of homeowners in Surrey and Hampshire who have a growing need for more living space. 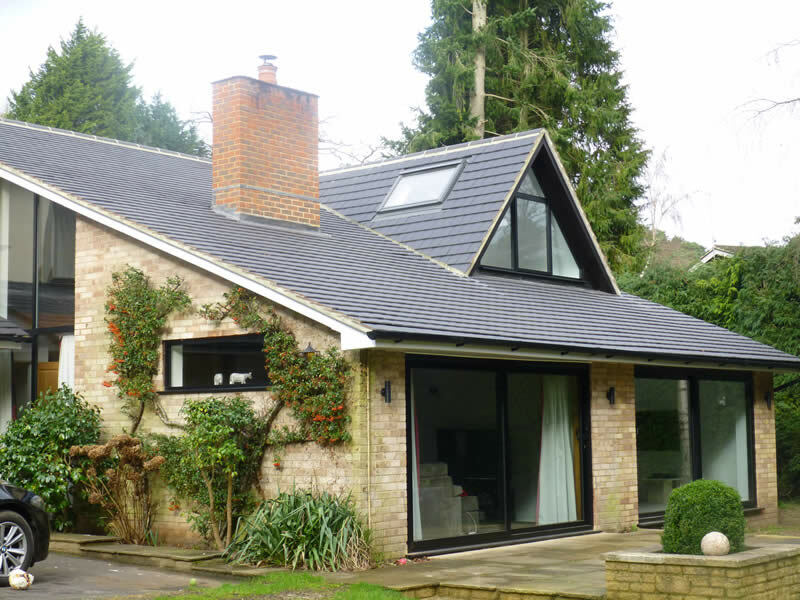 It can be anything from extending a kitchen to having a new living area for the family, or even adding value to the property by adding an additional bedroom. 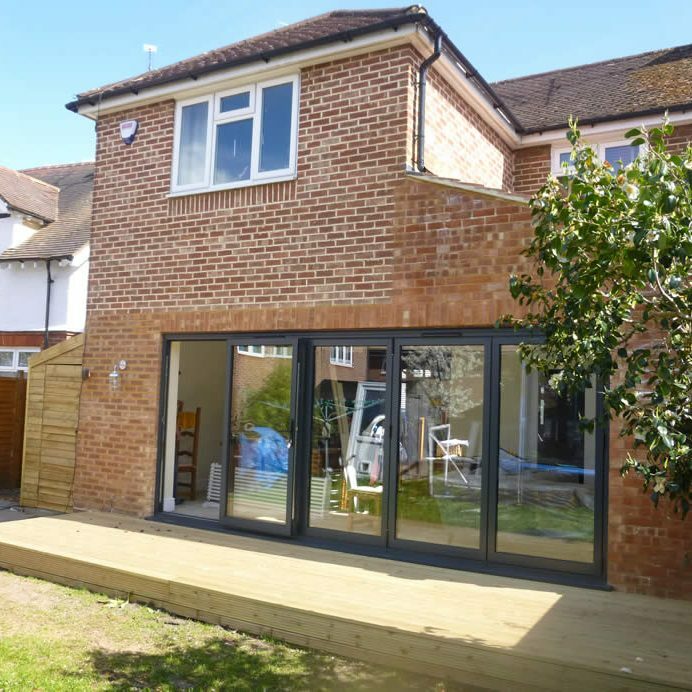 At Hogs Back Builders, we do not just work with your personal project preferences and idea’s but work within your budget to ensure we deliver the very best solution that maximises space, but with no hidden costs! 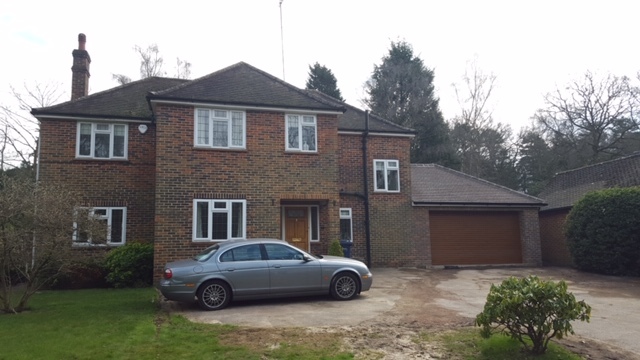 An existing structure house extension can be a very cost-effective way to add another first-floor room to your property as all the footings and foundations are already in place. 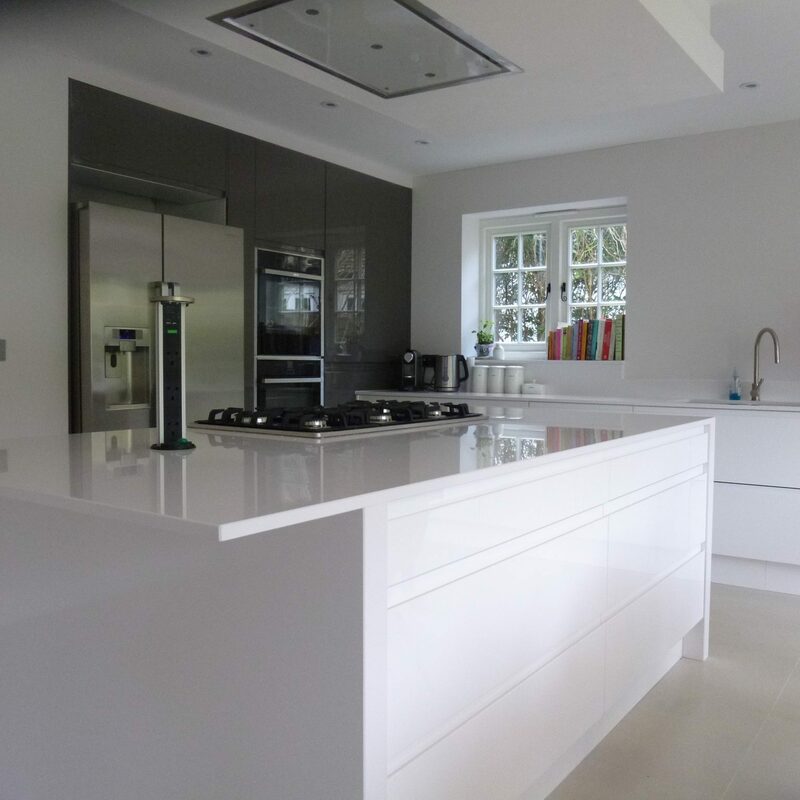 This is generally a very simple type of project that can be completed, whilst you remain living in the property but also offering minimal disruption to your day to day living whilst the project is underway. Although the cost of new construction is not a quick decision, it will add value to your home and transform your whole property. 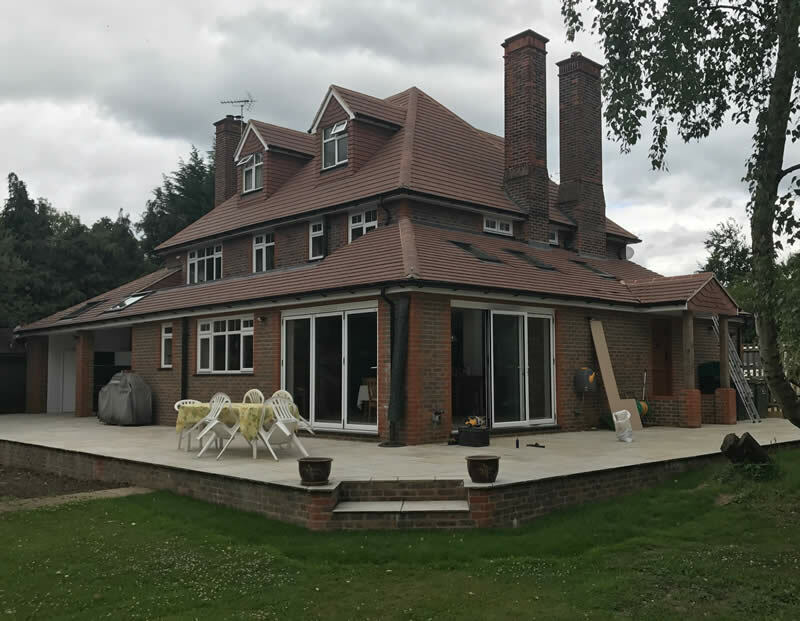 Feel free to navigate through our website to find out more about the building and construction services that Hogs Back Builders has to offer. 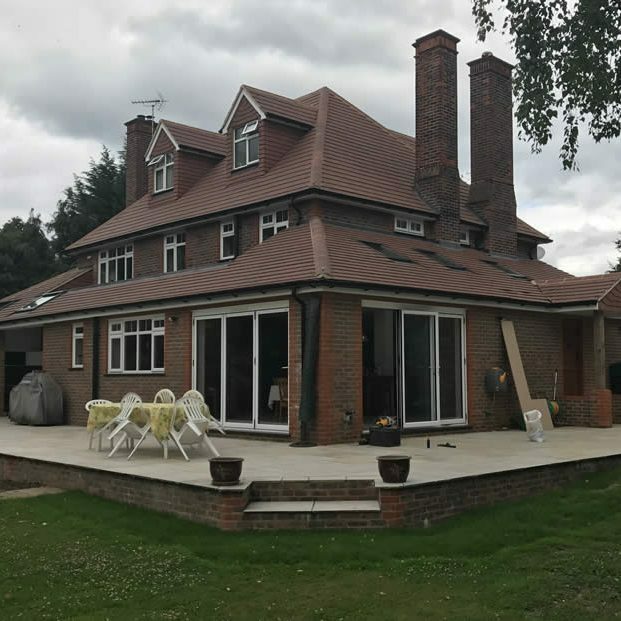 Should you wish to discuss your building requirements further, please feel free to contact Hogs Back Builders on 07957 861230 and we will be more than happy to help. 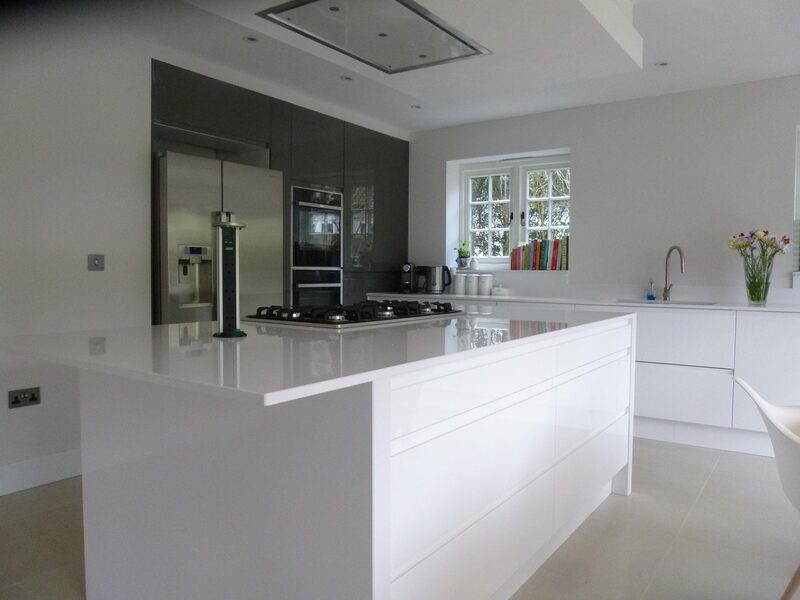 Additionally, visit our projects page to check out some of our recently completed projects. 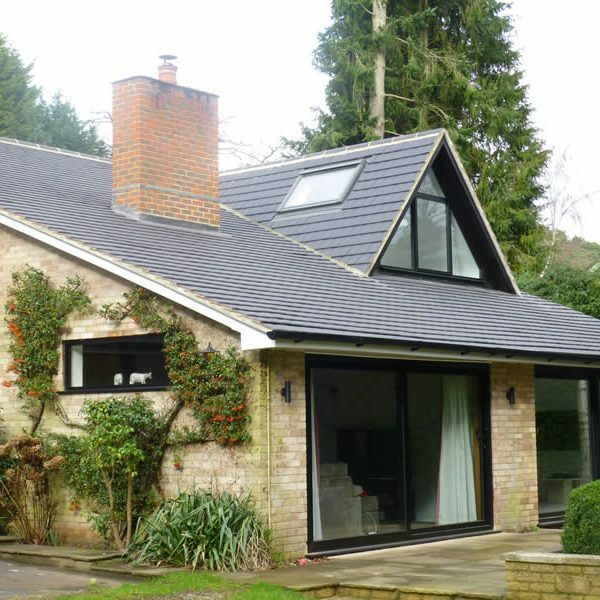 Looking for a professional building company? 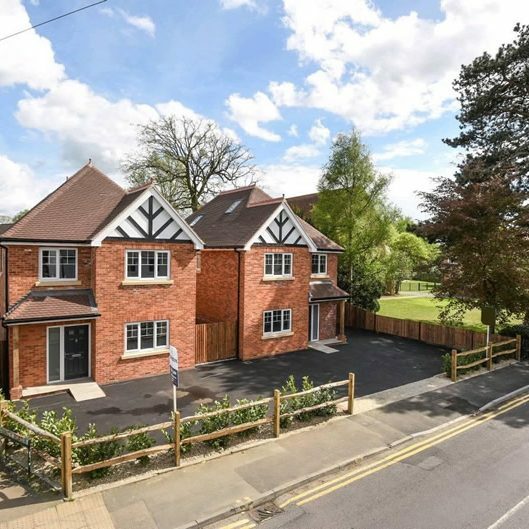 Hogs Back Builders can provide this for you.